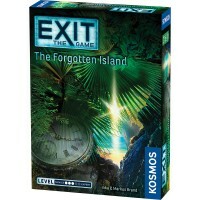 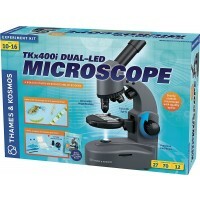 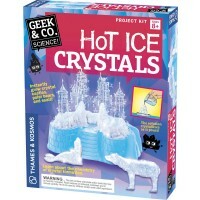 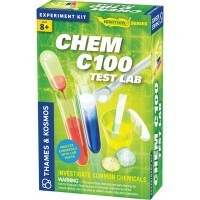 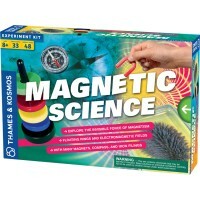 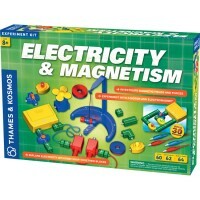 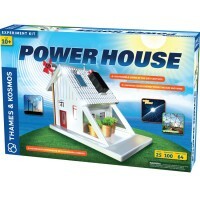 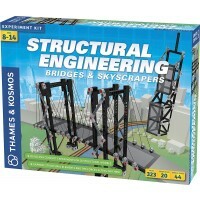 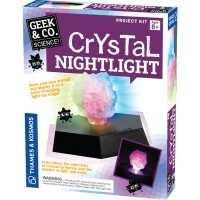 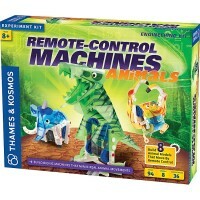 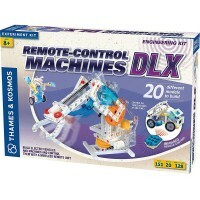 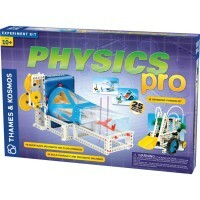 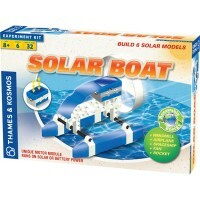 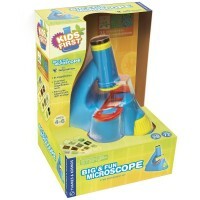 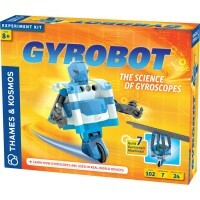 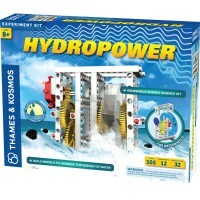 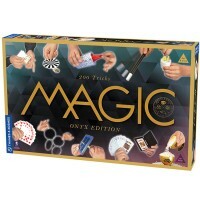 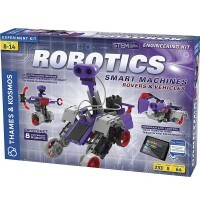 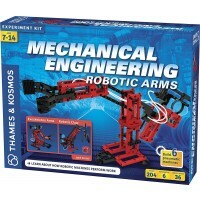 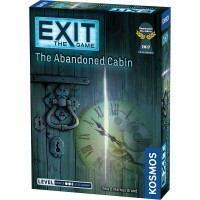 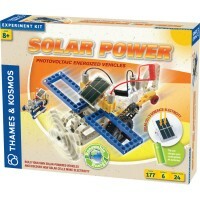 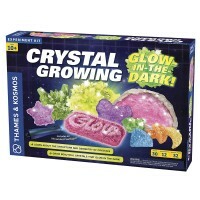 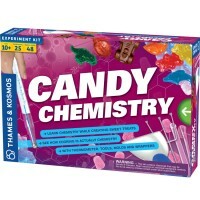 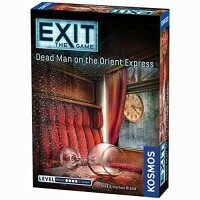 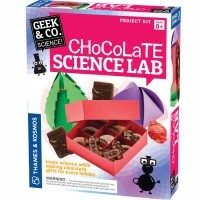 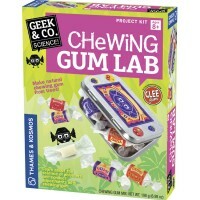 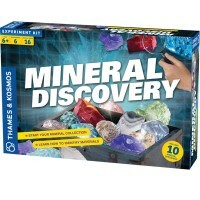 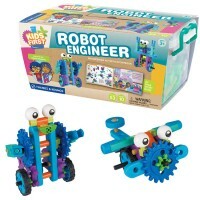 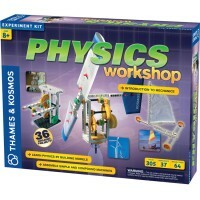 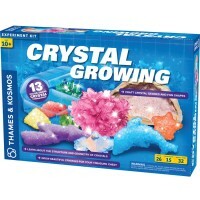 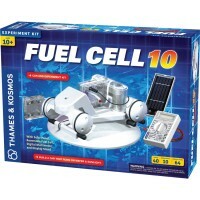 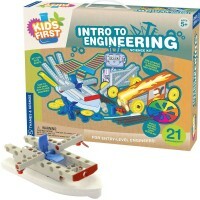 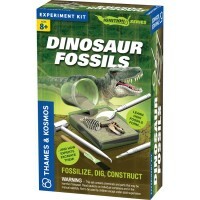 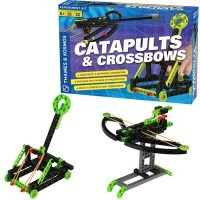 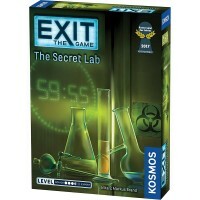 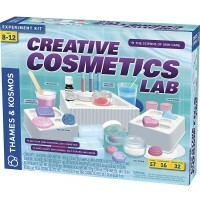 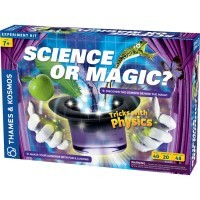 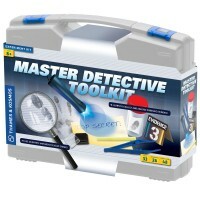 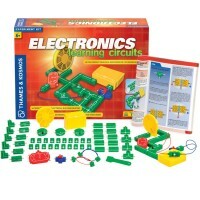 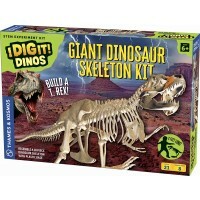 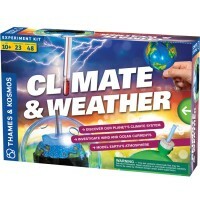 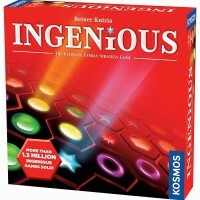 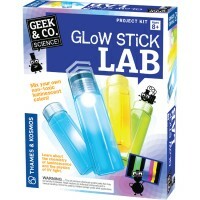 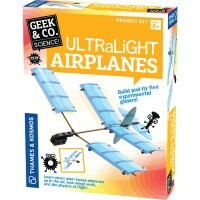 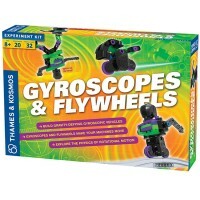 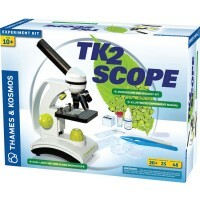 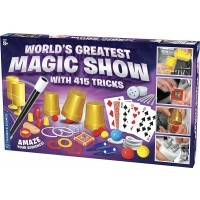 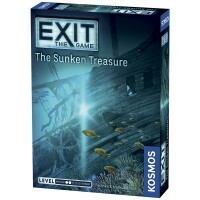 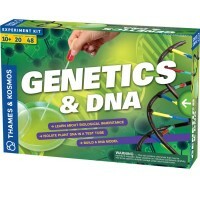 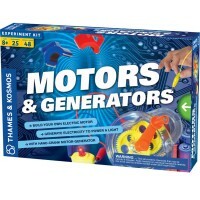 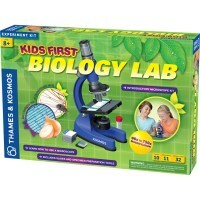 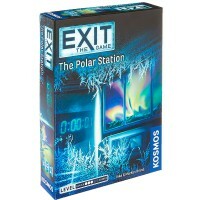 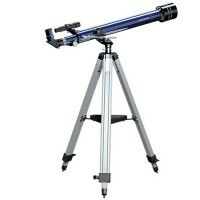 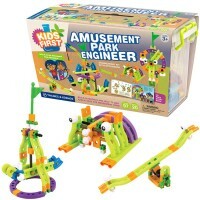 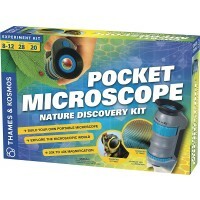 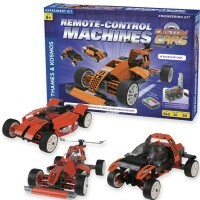 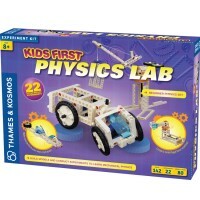 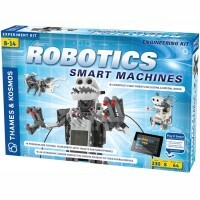 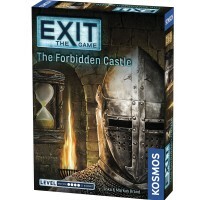 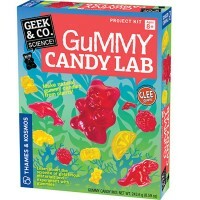 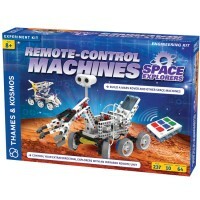 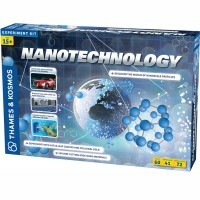 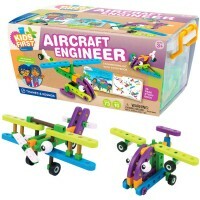 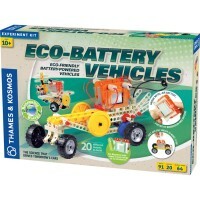 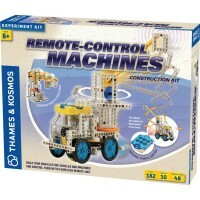 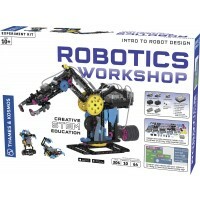 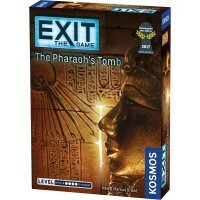 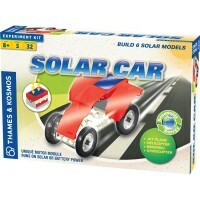 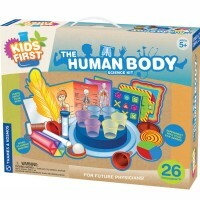 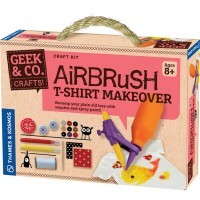 Since 2001 Thames & Kosmos present the most innovative science products for young curious minds. 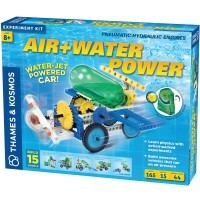 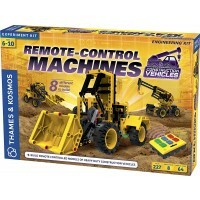 Education, technology, science concepts, hands-on experience, and high-quality are among the main features of all children products by Thames & Kosmos. 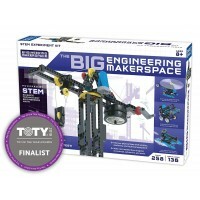 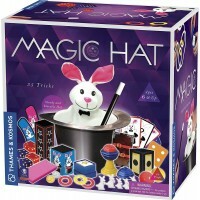 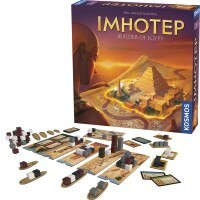 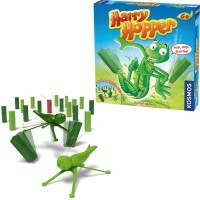 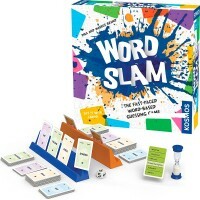 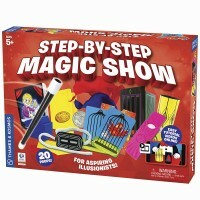 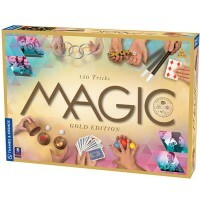 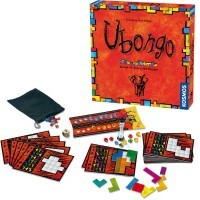 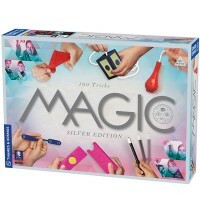 The multiple awards toy maker is headquartered in Rhode Island, and manufactures most of their products in coalition with 189-year-old publishing house in Germany. 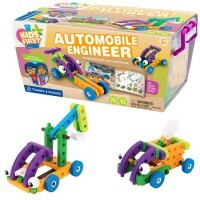 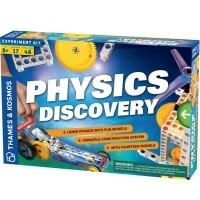 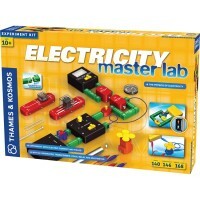 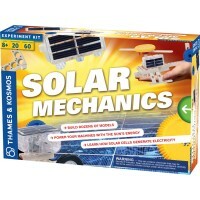 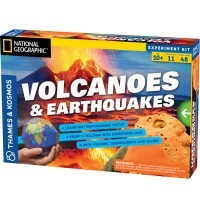 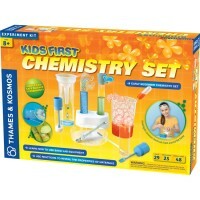 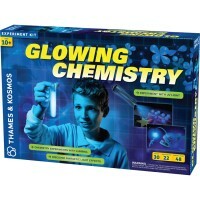 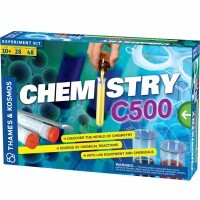 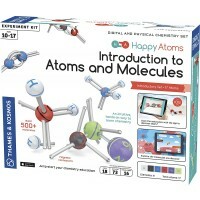 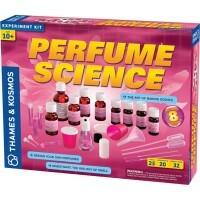 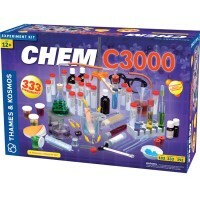 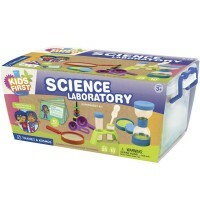 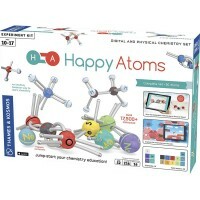 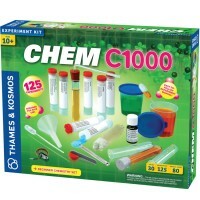 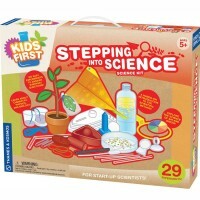 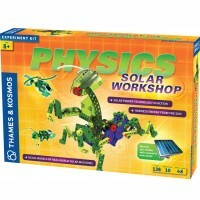 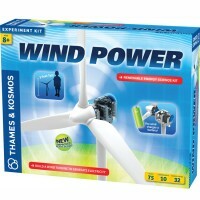 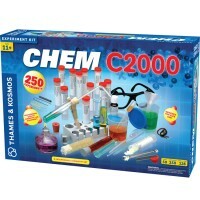 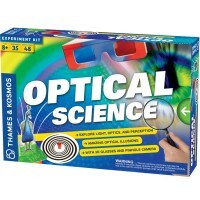 Educational Toys Planet proudly presents Thames & Kosmos’ science kit that cover various science categories: chemistry, physics, energy, environmental studies, electronics, biology, Earth science, natural history, and more.